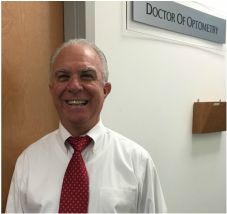 Dr. MIchael Chesen has been practicing Optometry for the past 23 years in Florida. He is originally from Philadelphia, Pennsylvania, but has resided in South Florida for the past 41 years. Dr. Chesen earned his Bachelor of Science degree from the University of Florida, and went on to achieve his doctorate in Optometry degree from Southeastern University College of Optometry. He has been active in the Miramar community for the past 10 years as an Optometric Physician in his current location. Just recently he has joined his brother Richard, also an Optometrist , in opening up Mirvision Eyecare . Located in his former location, this new office is open 6 days a week to provide quality eyecare services to our community. Dr. Michael Chesen is married to Katherine, and reside in Weston, Florida. 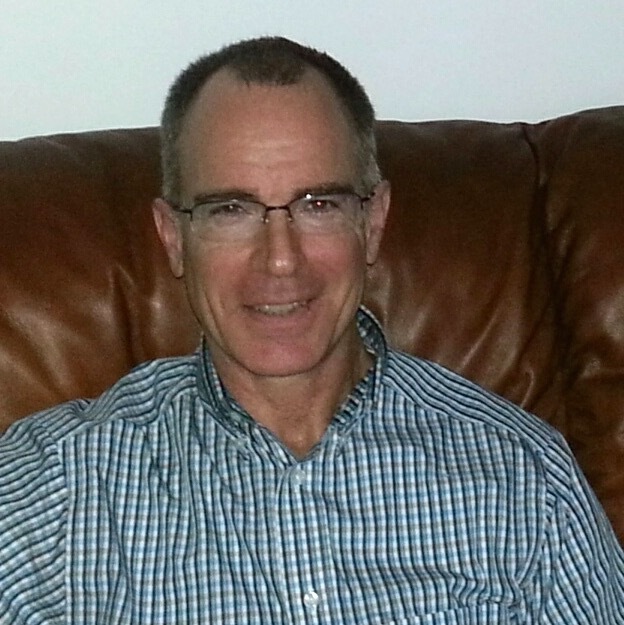 Dr. Richard Chesen is a new member of the Mirvision Eyecare team. Having grown up with his brother, Michael in Pennsylvania, Richard went on to earn his Bachelor of Science degree from the University of Florida and a Doctor of Optometry degree from the Pennsylvania College of Optometry in 1981. He has lived in Florida for the past 35 years, and currently resides in Hollywood, Florida. Besides a keen interest in the diagnosis and treatment of ocular disease, he enjoys many outdoor activities such as gardening, diving, paddle boarding and snow skiing. Katherine Chesen assists in many office duties, from insurance claims to maintaining and organizing the office. Her medical background helps her to provide valuable assistance in the running of the practice. Alyssa is our Optometric Technician and the newest member to MirVision Eyecare. She recently graduated as President and top of her class for the vision care program at Broward College and is currently working her way to becoming a Licensed Optician in the near future.